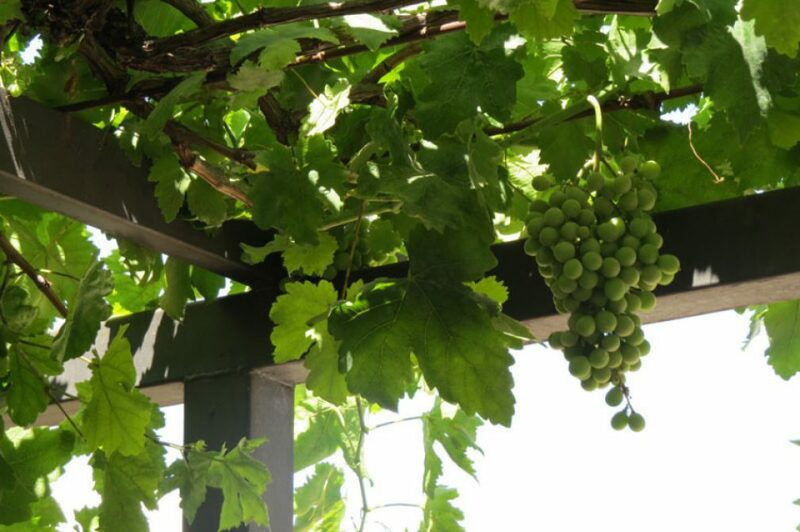 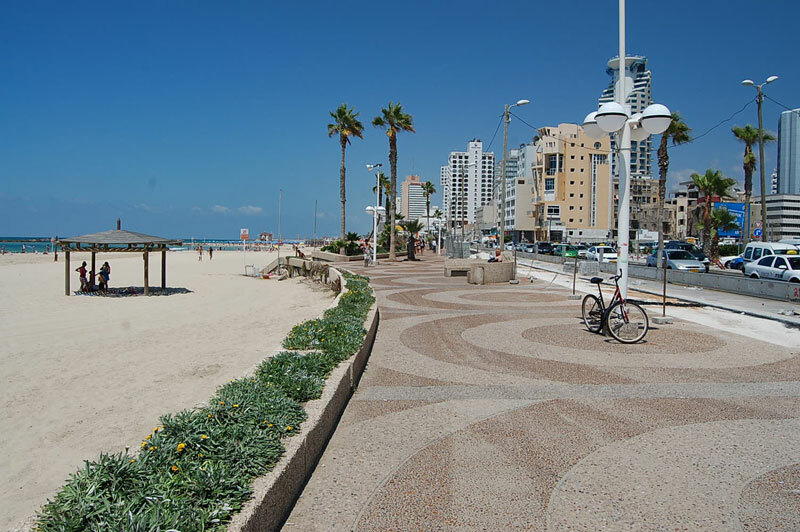 Enjoy this half day tour through the most fascinating neighborhoods of Cosmopolitan Tel Aviv. 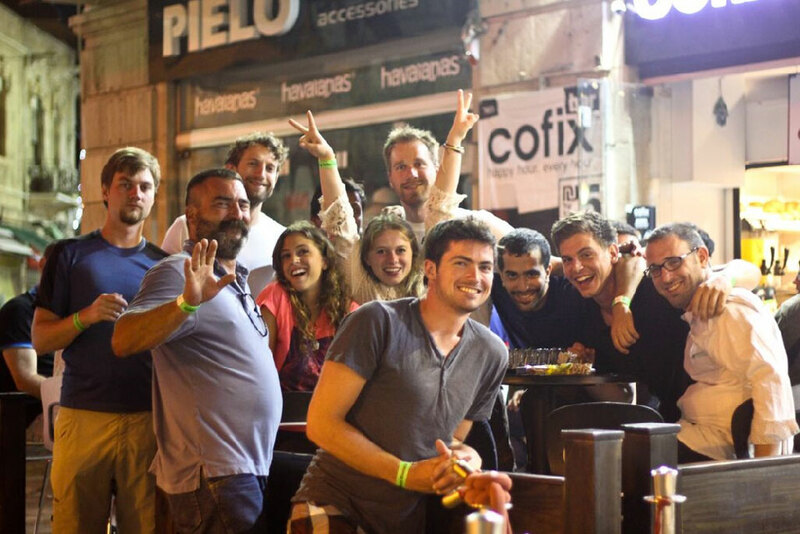 Enjoy a tour of Tel Aviv’s nightlife visiting the top pubs and bars while getting VIP treatment. 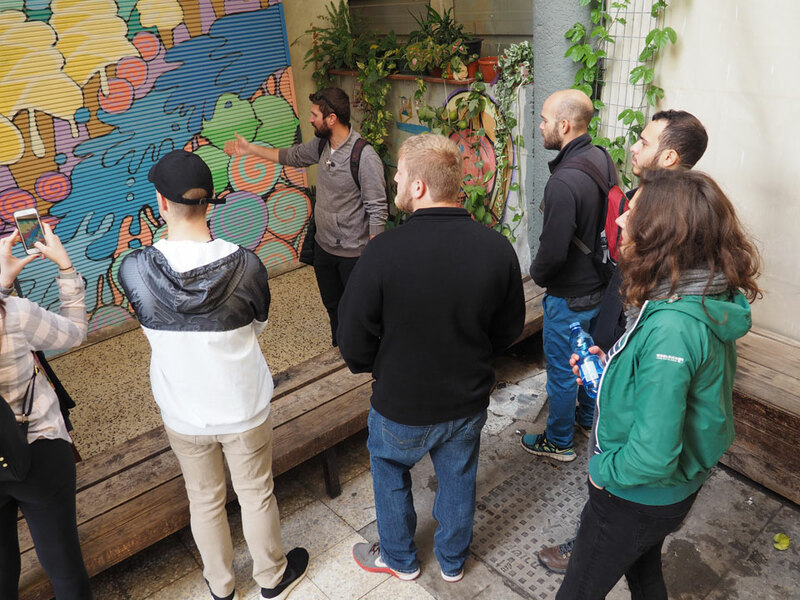 View the amazing Urban Art found around Tel Aviv streets and learn the stories behind them. 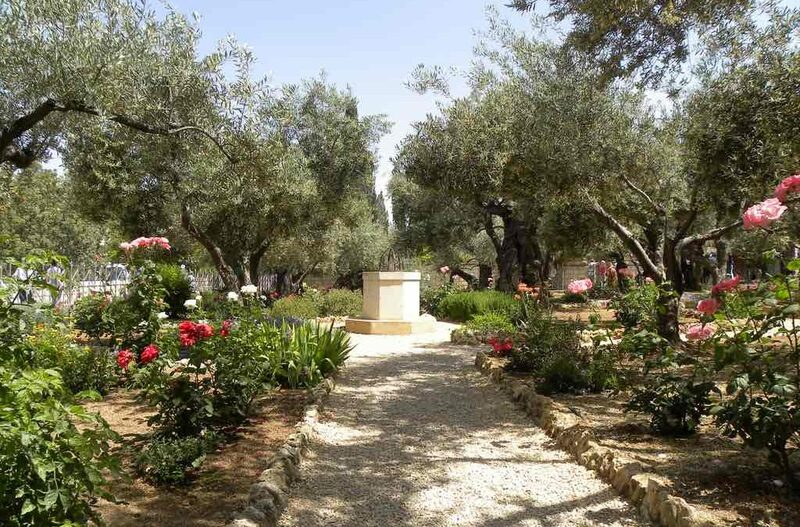 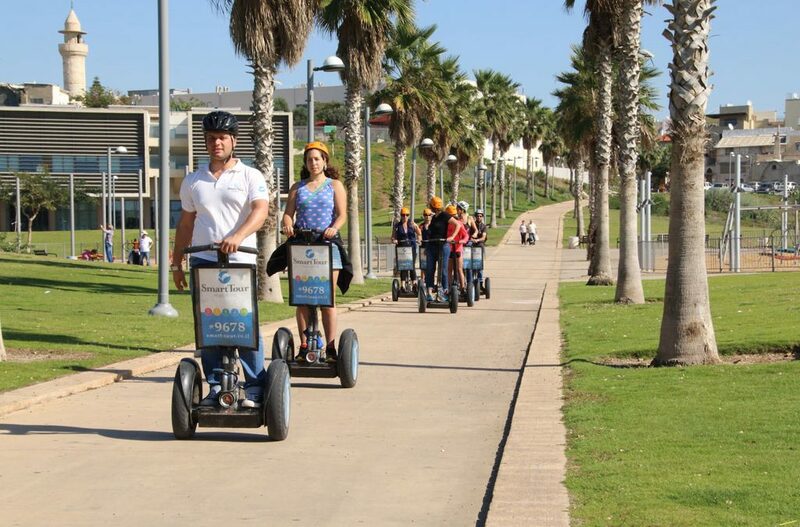 Enjoy Tel Aviv’s authentic culture and sights on this half day bike tour. 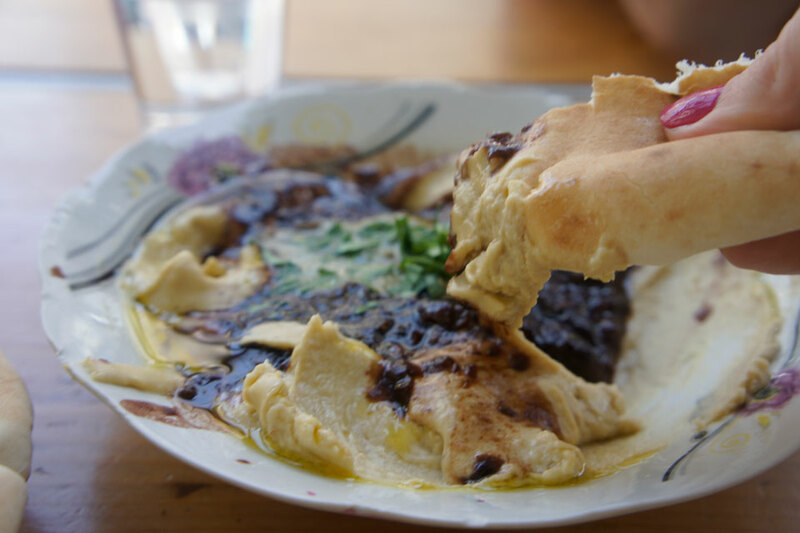 Learn how to make an authentic Israeli delicacy, Shakshuka in this evening workshop in Tel Aviv. 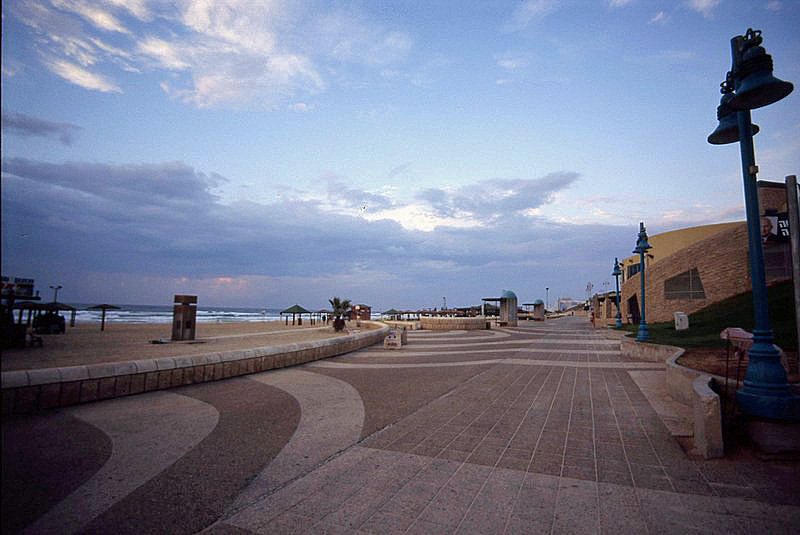 The Namal Tel Aviv all the way down to the Yafo port and back in a day on bike. 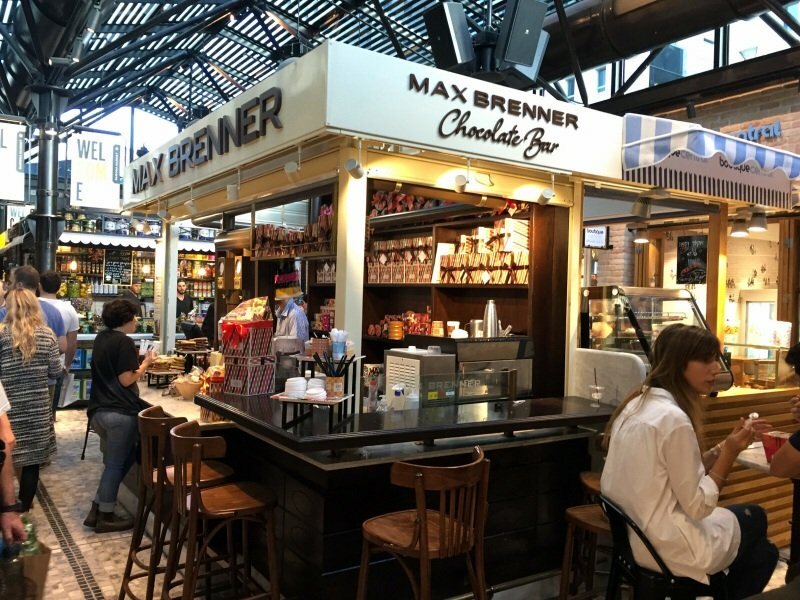 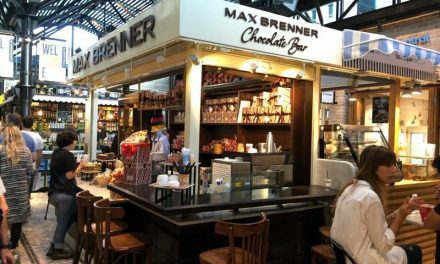 The Sarona Market in Tel Aviv is Israelis largest indoor culinary market offering over 91 of the finest shops and restaurants. 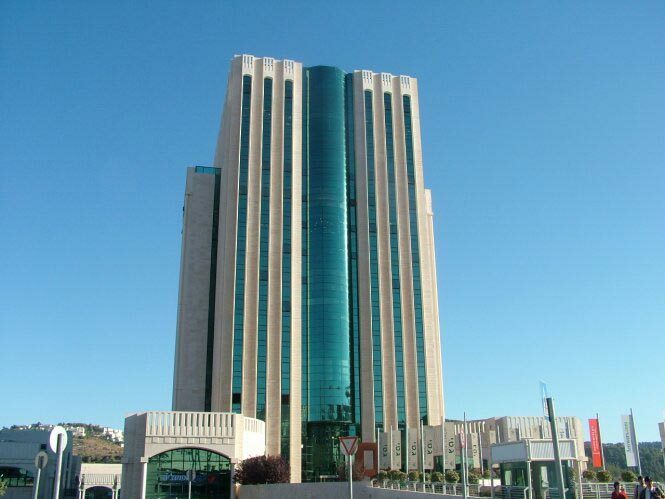 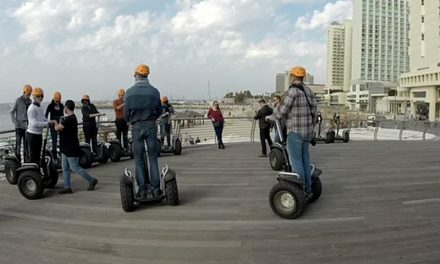 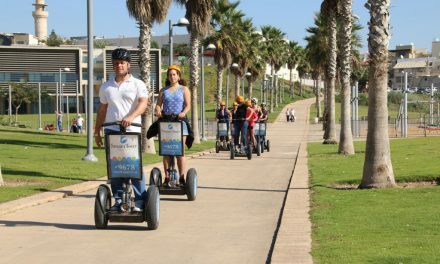 Segway Tel Aviv – Enjoy an amazing up close guided tour of the “Capitol of Cool” ; best Tel Aviv has to offer on a Segway. 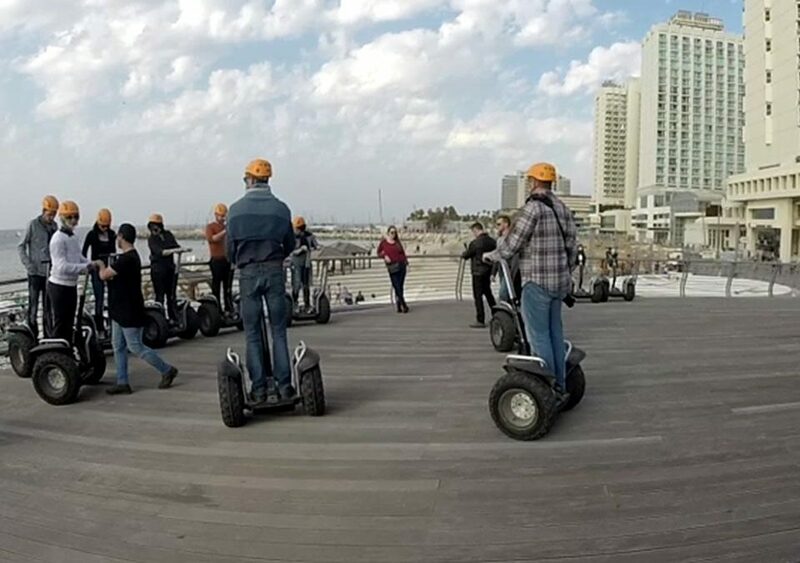 Super comfortable and easy to operate.